Categories: Super King Range, Quilts. 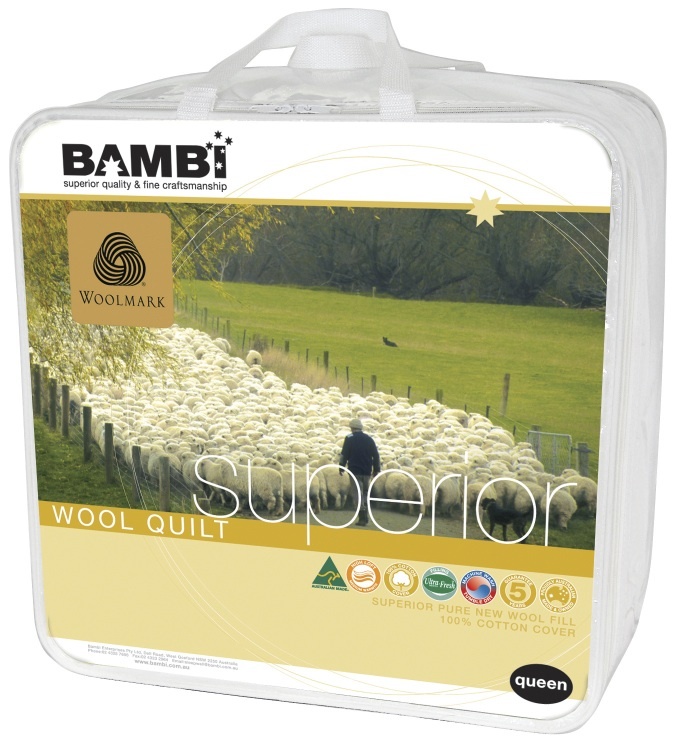 This range is made from superior quality Australian pure new wool. 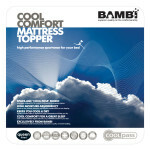 Ultra-fresh treated so is ideal for those who suffer from asthma and allergies. 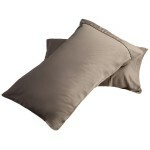 Provides year round comfort because it breathes naturally and is safe for you, your family and the environment. 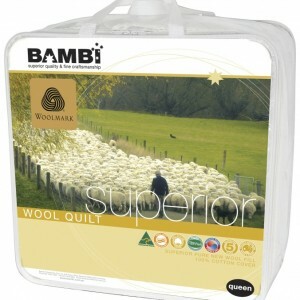 Be the first to review “Superior Pure Wool SK Quilt” Click here to cancel reply.